May 28, 2014 - Like us now! The human body is a living machine that needs constant care and maintenance. Almost everyone has to rely on medicines for their health at one point or another. Sometimes, however the medications aren’t that easily/readily accessible. For instance there is no pharmacy in one’s neighborhood or the person that brings them their medicines is caught up in work or isn’t around. What would you do? Take diabetes for an example, it is known as Asia’s silent killer. In Pakistan, around 6.7 million people have been diagnosed with diabetes. Patients with conditions like diabetes and hypertension etc. need to take their medicines regularly. Now what happens when they’re running low on their medication and are unable to get a refill on their prescription? The consequences could be severe and even fatal. See also: Travly: Traveling Through the City Just Became Easier! 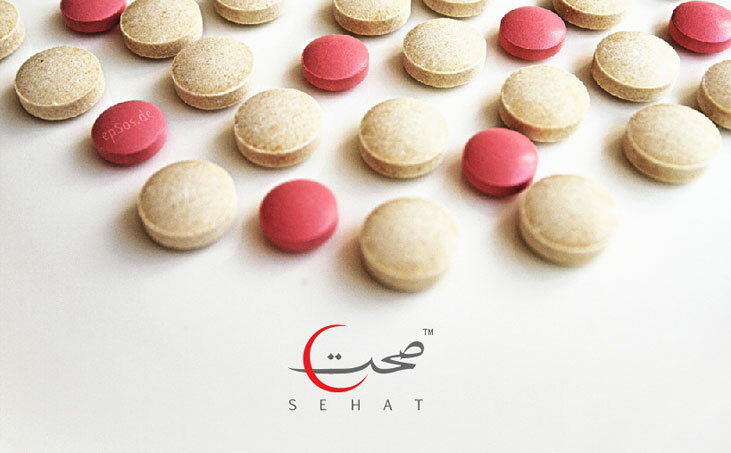 This is where the online pharmacy, Sehat comes in the picture. Although many countries around the world already have well established pharmaceutical e-commerce sites, this is the first of its kind in Pakistan. Sehat is a project of Apothecare Private Limited, a pharmaceutical concern established by the 4th generation of the Fazal Din family. It relies on the three ideals of affordability, convenience and reliability for providing its services. The online drugstore features a large variety of medications (at good prices), even those that are currently short else where in the market. Sehat promises to deliver every order to any location in Pakistan within 24 to 72 hours from the time of payment confirmation. Over the counter drugs and consumer items (like baby products and beauty & skin care items) can be ordered by anyone at anytime. However for prescription drugs, one has to send Sehat their prescription for verification before the ordered is proceeded further. Sehat also offers the options to schedule an order and refills. Furthermore, the customers can have cold chain (temperature controlled) items delivered too. While the site offers various modes of payment (including Bank Deposit, Net Banking and Mobile Banking), the “cash on delivery” method is missing, which is the most popular widely used mode of payment in Pakistan. It would be great if Sehat could incorporate that option as well. We think that Sehat is a great addition to our Pakistani Startup scene as it is going to be helpful to almost everyone out there.